40 street artists. 10 cities. 365 ad takeovers. 2 days. 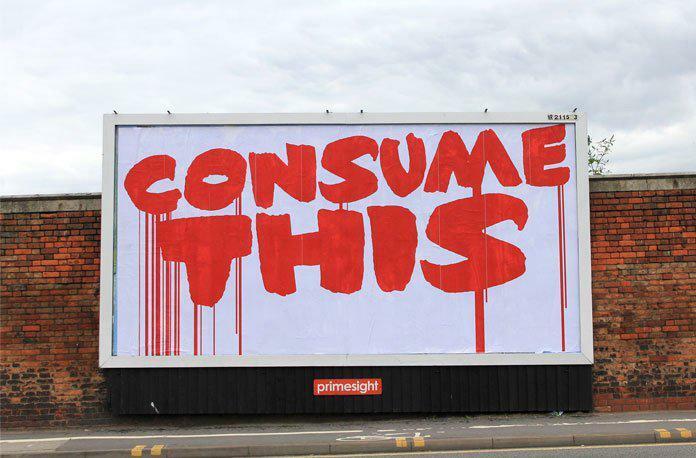 Brandalism returns with the largest advertising takeover in world history. Over 2 days teams of guerilla artists emerged from the shadows to takeover 365 corporate advertising spaces in 10 UK cities. The project saw hand-made artworks from 40 international artists installed in public spaces across the UK. www.brandalism.org.uk Brandalism can facilitate access to these spaces. Contact them directly for more information on getting involved and keep an eye out for the video walkthroughs that will be on their resources page in the next couple of weeks.